The waistlines of teenagers globally are expanding and India is no exception, with teen obesity now a big concern for the country. One of the key reasons why this is happening is due to changing diets. A typical Indian diet now contains more fat and sugar, meaning that diseases connected to lifestyle, such as obesity and diabetes, are on the rise. Focusing on the issue of diet related conditions has become essential for food and drink manufacturers when catering to teenagers, a demographic which is very important in the Indian market as the young population is booming. While brands seek out new targets and new usage occasions, it is important to win over this current generation of teens and youngsters. Indian biscuit and cookie manufacturers are innovating within the health space and are looking to ancient ingredients for inspiration. 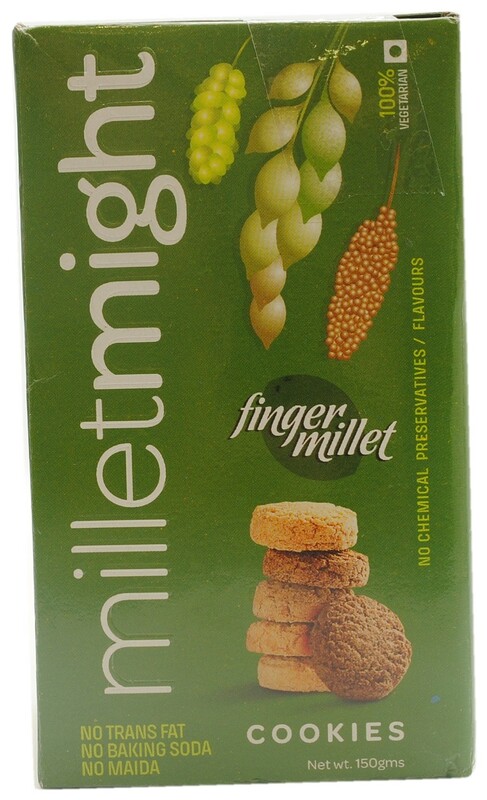 An example of this is Millet Might Finger Millet Cookies which are manufactured using farm fresh energy packed traditional grains. The product is rich in resistant starch, is a source of calcium and contains iron and thiamine. It claims to aid with weight management. Whilst the issue of weight management is addressed here, targeting such products to teenagers would help the demographic choose products which are better for them. Companies can also borrow inspiration from what brands outside of India are going to cater to this demographic. 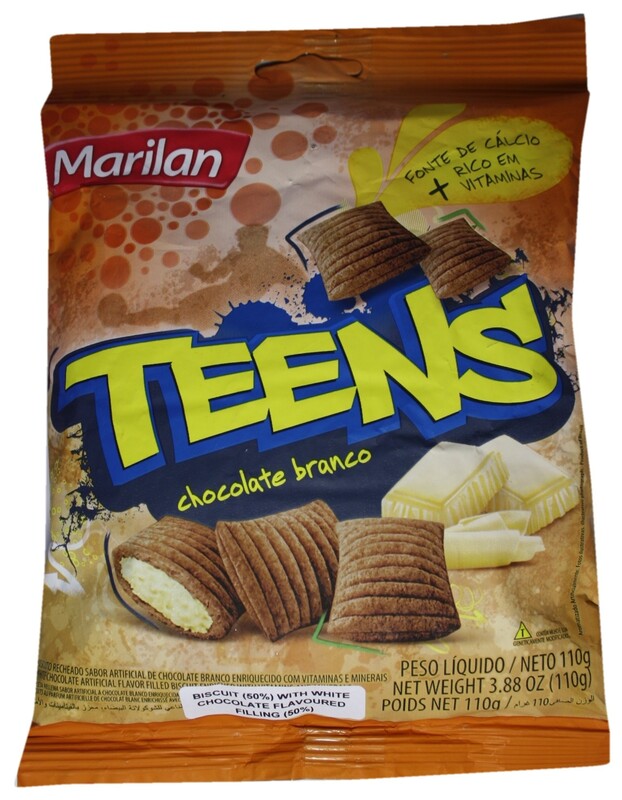 In Brazil, for example, Marilan Alimentos has launched a range of biscuits under their ‘Teens’ brand. The biscuits, which are made with genetically modified corn and soy, have chocolate fillings and claim to be a source of calcium enriched with vitamins and minerals. Similarly, Oreo, a brand that connects very well with teenagers recently launched Oreo Thins. 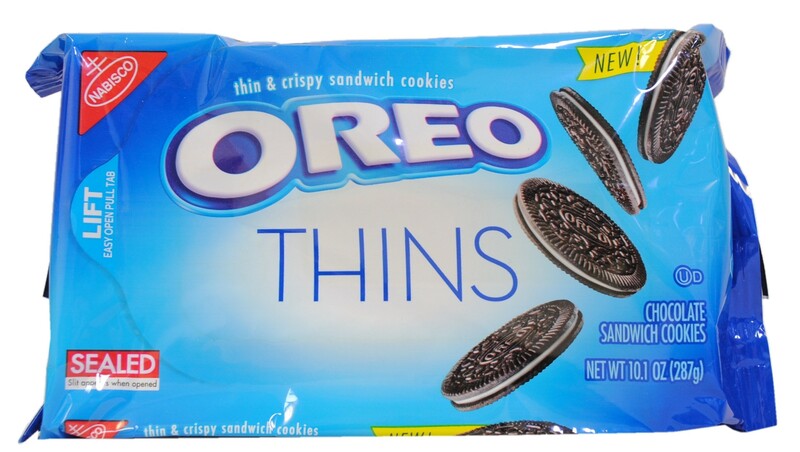 Oreo Thins, as the name suggests, is a thinner version of the original Oreo. It has a somewhat compelling messaging around calories as the suggested serving of Oreo Thins contains fewer calories (140 calories) than original Oreo (160 calories). While biscuit companies in India are taking the effort to innovate in the health space, there is currently little effort being made to directly communicate with teenagers in the country. With the right product and communication, companies can target the teens to help them address issues such as obesity.